Susan Newton is an internationally known Speaker, Author and Medium specializing as a facilitator for emotional healing, relationship health and communication skills. Her book, Living in the Light: A Divine Perspective and Guide to Living a Peaceful Life, is one of two books that Hay House NY Times Best Selling Author Eldon Taylor has endorsed, other than his own. 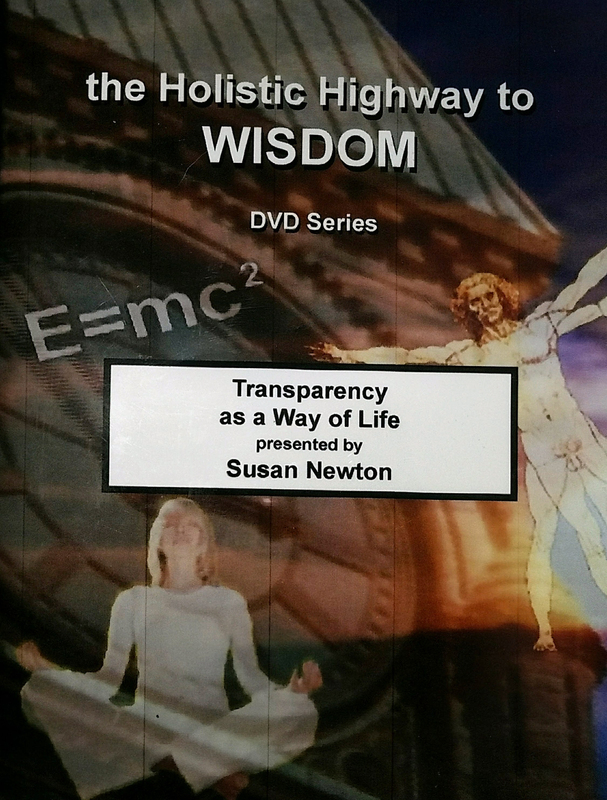 Susan Shares messages of empowerment that invite people to open their hearts and live in the presence of the moment. When this occurs every relationship in your life, beginning with your own, expands and evolves. Susan is also certified in NLP and Stress Management and is also a ULC minister. In this Presentation, Susan mentors individuals on how to heal their emotional health and strengthen all of the relationships in their lives. The healing begins with the individual and is strengthened on a daily basis with the tools and techniques that Susan shares. Messages of empowerment are shared through Susan that reflect to her clients and group attendees those things in the emotional field that are asking to be addressed and transformed. The transformation process is an important process of an ever expanding evolutionary process that facilitates a future of peace and renewal. 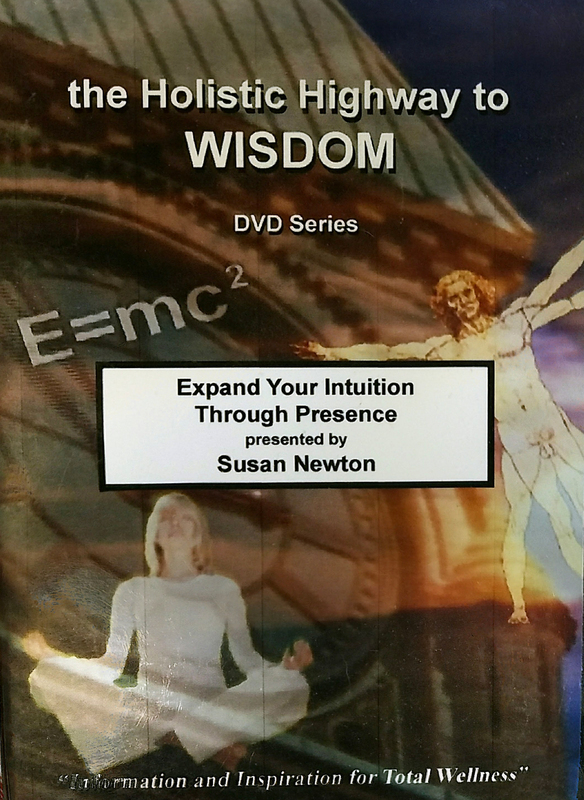 Internationally known Speaker, Channel and Medium, Susan Newton is also the author of “Living in the Light: A Divine Perspective and Guide to Living a Peaceful Life”. Endorsed by Eldon Taylor, Susan’s book shares how to feel more confident and peaceful regardless of the circumstance. In this presentation, you learn how to transcend duality and be present. Susan works with a collective group of Pleiadian emissaries of Light, Arch Angelic Rainbow Leagues of Light, Ascended Masters, Ancestors and Spirit Guides who love to play and interact with the group as they share their love and wisdom. Their teachings are brought forth so that you can learn to expand your intuition and open your heart to the present moment. You learn how to transcend the old patterns that no longer serve you and walk away more empowered to be present and recognize the intuitive gifts that are unfolding around you every second of every day! 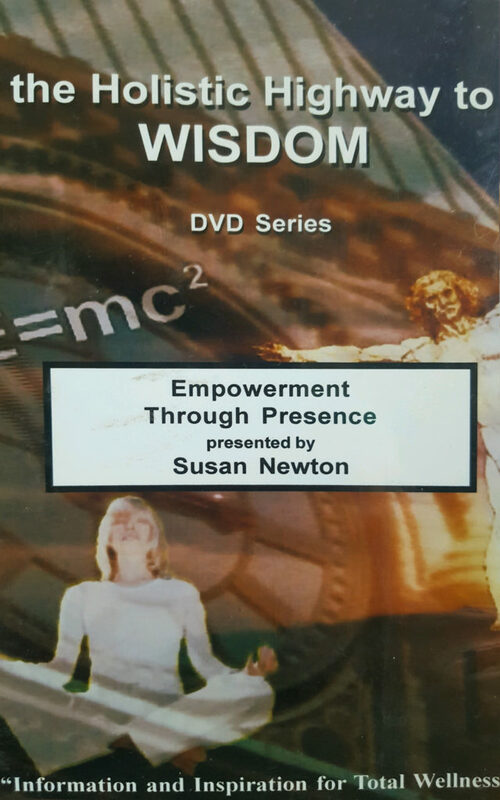 Susan Newton is an Internationally known author, speaker and mentor. Specializing in communications, she mentors her clients teaching them how to have Empowered Interpersonal Relationships. Through Emotional and Communication Integration, you become actively whole with the past, present and future. Communication is the point of contact for every relationship; past, present and future. When you deny the past in the present moment you project old patterns forward in the future that are often NOT useful anymore. In this presentation you’ll learn how to be 100% truthful so that you are a conscious contributor of a new world. 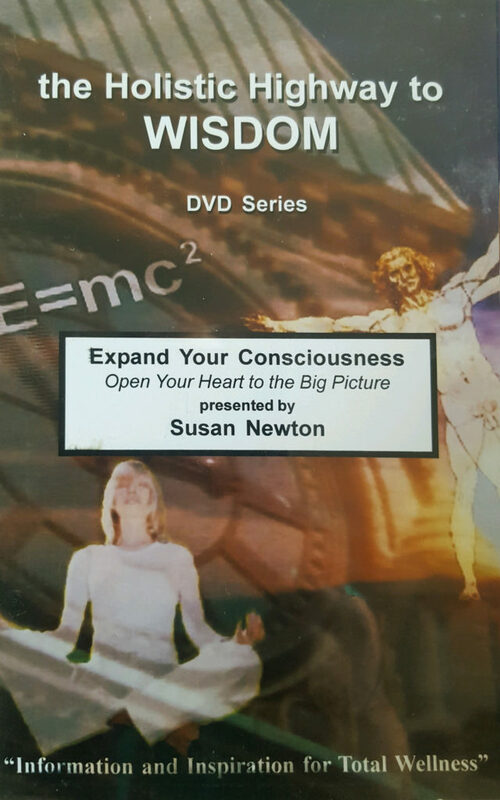 Susan Newton, author of “Living in the Light”, is a Self-empowerment Mentor, Medium and Interactive Channel of a collective called Electra and Friends. She is also a Radio/TV Show Host and a “Spirited Woman” top 12 pick. Susan communicates with the spiritual realms in ways that support the awakening and reunion of our spiritual essence with our physical form. She is also a facilitator of joy and gifted healer. Discover what living in presence really means, why it’s so important and how to do it! This very loving collective of Pleiadian and Arturian emissaries of light, Arch Angelic Rainbow Leagues of Light, Ascended Masters, Ancestors and Spirit Guides of the light are here to share their Love in the most useful way and the most amusing way! They have quite a sense of humor! Joy is a state of being that resonates with the pure and divine consciousness of peace. Everyone has the ability to be in joy and experience peace. It is truly our natural state of being. 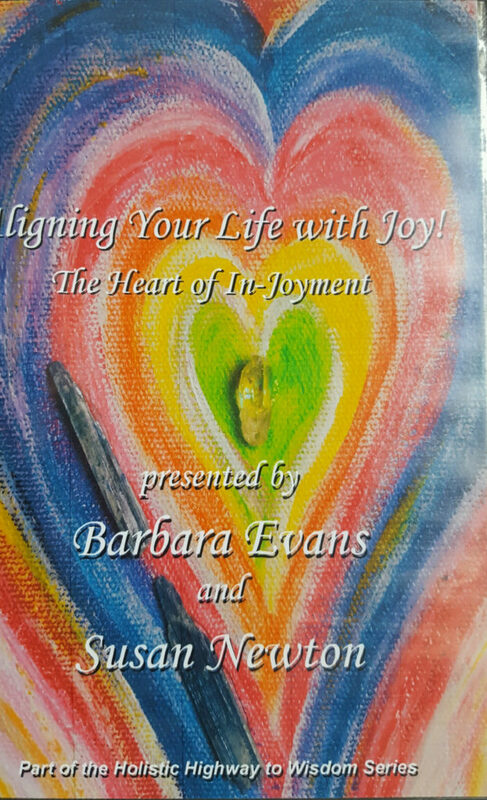 In this presentation you’ll discover through the Art of In-Joyment how joy and peace do exist in every situation and more importantly learn how to invite joy and peace into your life on a daily basis. 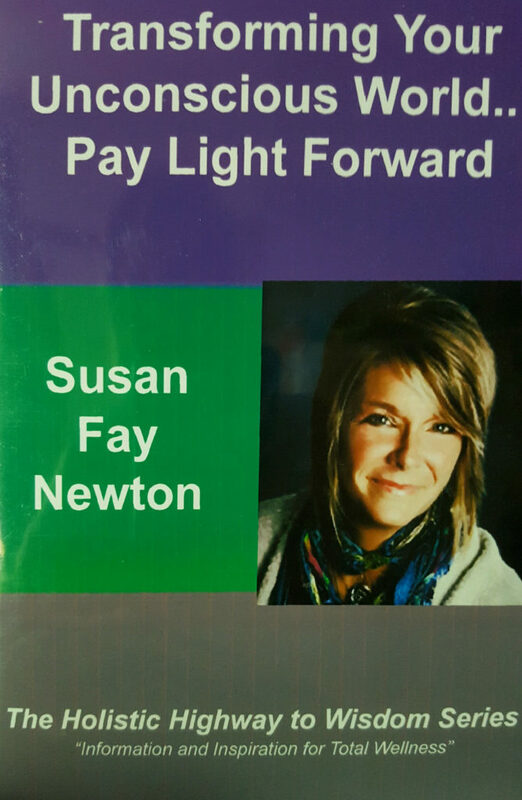 Susan Fay Newton is an internationally known Author, Holistic Life Empowerment Mentor and Communications Specialist. Susan provides opportunities for unconditional, empowered successful living. As knowledge and tools are imported, transformation occurs, awakening and uniting body, mind and spirit. A life founded on a structure of unconditional love with honesty, responsibility, transparent communication and empowered compassionate actions is realized and enjoy. 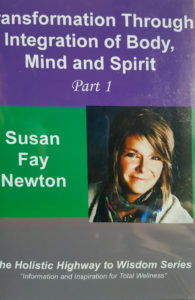 Susan Fay Newton is an internationally known Author, and mentor, specializing in emotional health and intelligence as well as communication skills. She delves into the unconscious world, addressing old patterns playing out in the present moment that no longer serve. Facilitating event attendees and mentoring clients to connect to God’s love and light within. Susan is also certified in NLP and Stress Management. She is a communications major and mother of four grown children and grandmother of two. In this presentation, Susan will bring some fresh perspectives and a message of empowerment into the presence of the moment, inviting you to become more aware of yourself. As you become more aware, you become more conscious and whole. Thus every relationship in your life becomes more whole and successful. 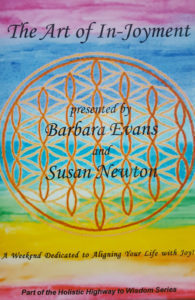 Barbara Evens is a transformational Healing Artist, award winning author of Messages of Universal Wisdom and founder of The Eden Method, a unique system for raising frequency and consciousness based on vibrational art. Susan Newton, Author of Living in the Light, is a Self-empowerment Mentor, Medium and Interactive Channel of a collective called Electra and Friends. She is also a Radio/TV Show Host and a “Spirited Woman” top 12 pick. 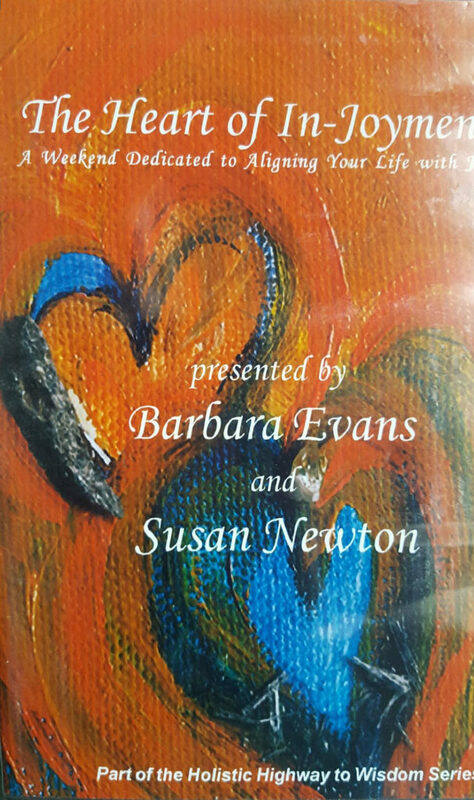 Barbara and Susan each communicate with the spiritual realms in ways that support the awakenings and reunion of our spiritual essence with our physical form.